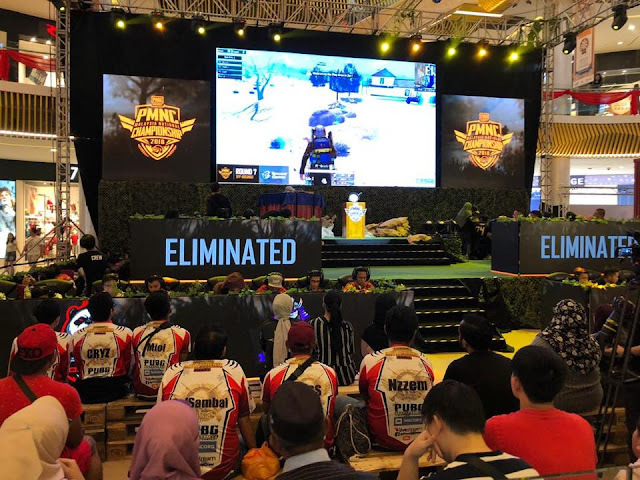 This game-changing announcement was made during the opening ceremony of the grand finals of Malaysia’s First Official PUBG MOBILE National Championship (PMNC). PMNC is organised by PUBG Corporation and Tencent Games with Yoodo as the Official Digital Telco of the tournament. The tournament spanned one month, with four qualifiers across Malaysia – in Johor, Sabah, Sarawak and Kuala Lumpur, featuring 256 teams or over 1,000 players with RM60,000 up for grabs. The historic event culminated at Sunway Velocity amidst a huge crowd with a spectacular win for team Gank.FTY who walked away with a RM20,000 cash prize and free 1-year mobile plans from Yoodo. As part of the festivities for the PMNC grand finals popular influencers and other streamers were also called in for an exciting show match with notable participants including Luqman Podolski, AdibAlexx, Christina Xiao Ting, Liyee and The Face Gaming team (Chii, Revoluzion, Han10k and Rascal). Reunion is often associated with Chinese New Year, but as we go about with our busy lives, we find every reason to get together with families and friends. 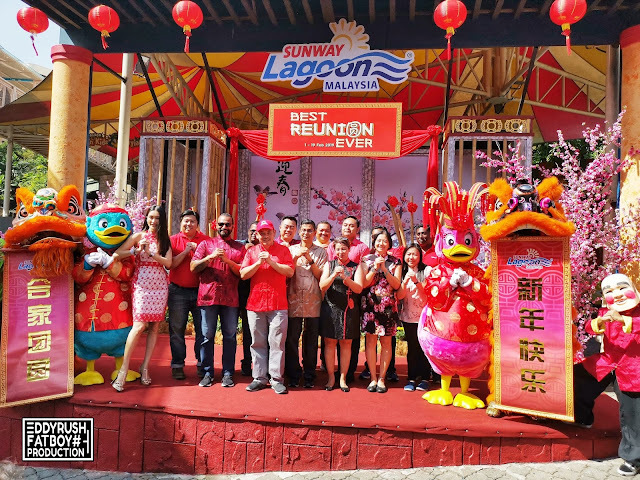 For those who are planning for a memorable and unique celebration, Asia’s premier theme park, Sunway Lagoon promises the Best Reunion Ever from 1st – 19th February this year! This long holidays and with the anticipated travelling outstation, we would like families, friends and all Malaysians to SKIP the JAM, Stay in the City and Celebrate with us at Sunway Lagoon. We have it all! From 5th to 8th February, guests will be greeted with the uniquely contemporary Hip Hop Lion Dance performance by Kun Seng Keng Lion Dance Association. 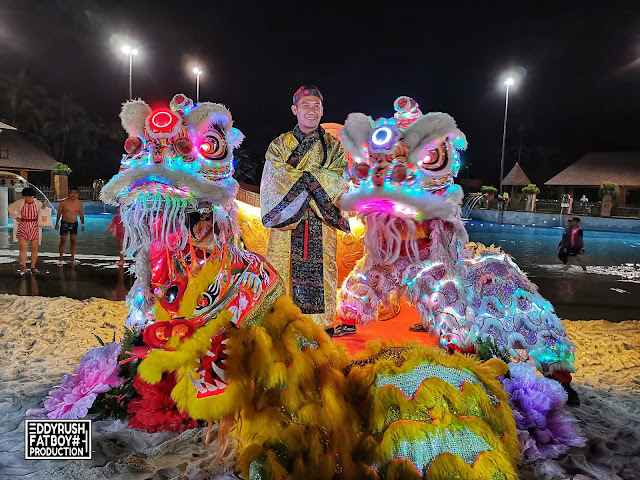 This award-winning lion dance troupe from Kuala Lumpur has successfully gained plentiful championship titles over the years and recently won their newest championship title in the Southern Lion Dance International Championship held in China last year. Looking to brighten up your smile? The answer could be a new toothpaste. Tangible benefits can include whiter teeth, healthier gums, fresher breath or reduced sensitivity. There’s a huge range to choose from though, and a wide spread of prices. 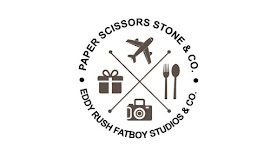 To find out which brands are worth paying for and why certain pastes suit different requirements better than others. 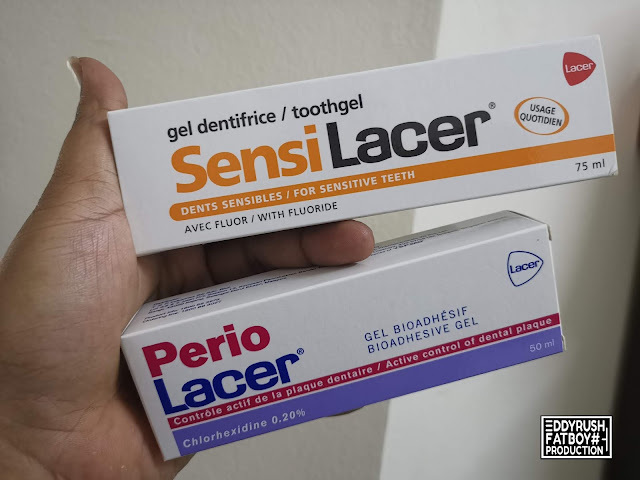 Is it time to switch your daily toothpaste to Lacer Product. You’d think that the dental care industry was a hotbed of innovation, with different toothpastes promising to protect against specific conditions, or claiming cleaning power that other pastes can’t match. Maz Optometrist, The Best Eye Consultants In Town. During the evening, I have Visited Maz Optometrist with full facilities and conveniently located in Taman Lembah Keramat, Kuala Lumpur. A place for Eye Consultants that you can trust, Because your eyesight is critically important. Maz Optometrist is a modern eye center, equipped with some of the latest in ocular diagnostics and treatment. with the aim of providing the latest and best in eye care and avoid disease management. 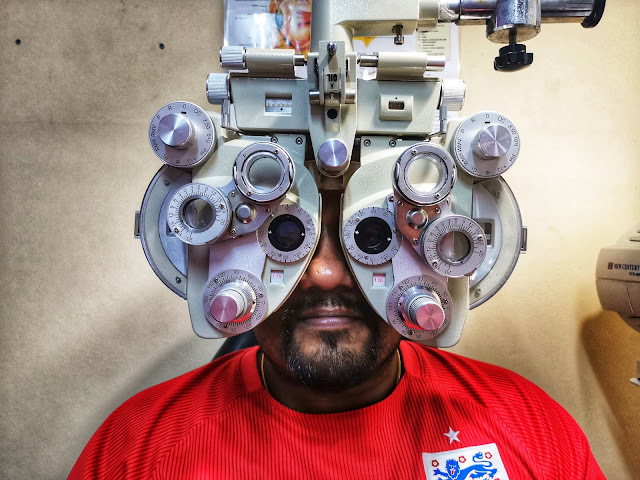 Their Comprehensive Eye Care Services, is backed by a team of reputable, sub-specialty trained Optometrist to ensure that I receive comprehensive and quality patient care.